SF and Nonsense: Greetings, Known Space fans! 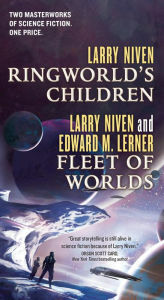 Tor Books has just (re-)released, as a two-novel combination, Larry Niven's Ringworld's Children and (by the both of us) Fleet of Worlds. That's quite the volume! 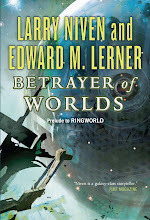 "Action and clever world building should captivate newcomers to Ringworld, while returners will appreciate picking up loose ends from previous Ringworld volumes." " ... 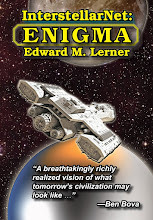 Needs recommending within the science fiction community about as much as a new Harry Potter novel does – well, anywhere." New to Known Space? Just been away for awhile? Here's a great opportunity to (re)visit the grandest future history of them all. 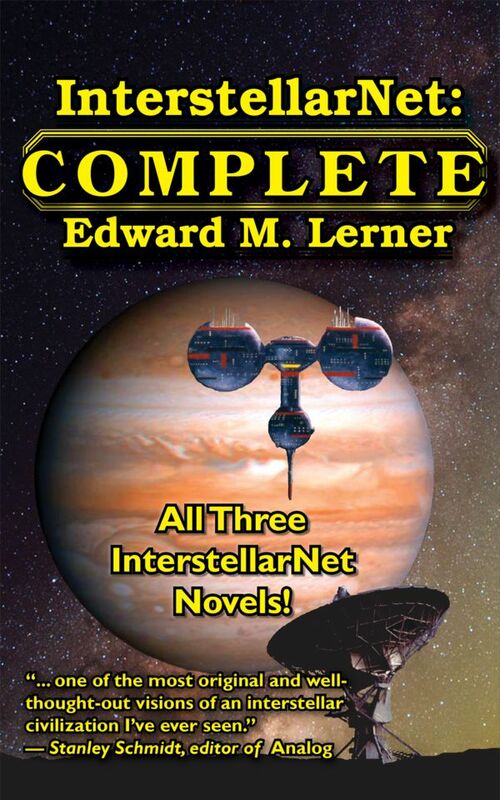 As the copy writer proclaimed on the cover: "Two masterpieces of science fiction. One price."